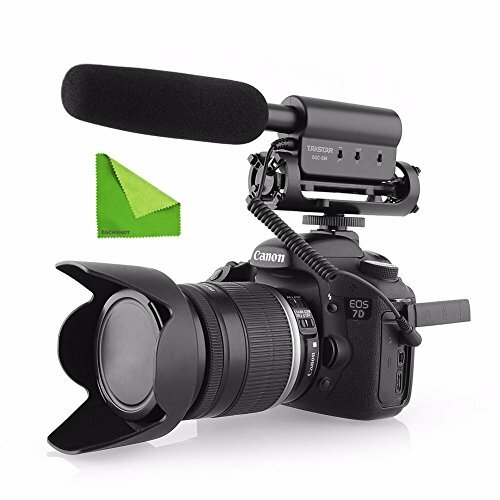 DSLRs are the cameras that have removable lenses and have a reflex mirror which allows live optical viewing through the lens taking the image. A DSLR offers you a variety in composition, lighting, and offers the ultimate quality of your shots. They have a lot of manual controls to play with if you have the basic knowledge of photography and are pretty fast pieces of machinery when it comes to things like a startup, focusing and shutter lag. 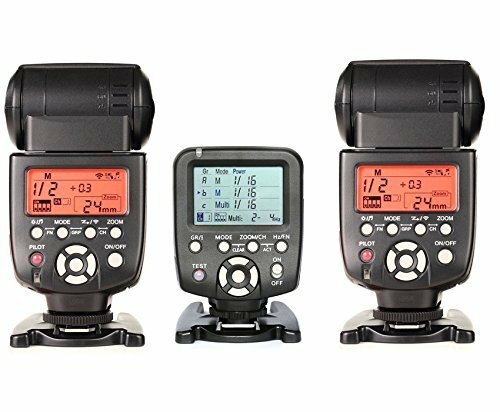 Once you get your hands on your favorite DSLR, whether it is from Canon or Nikon, you will feel what accessories will help you get the most out of your photography or help you take better shots. To get the most out of your photography or help you take better shots, there are a plethora of accessories available for every type of situation and need. You can get the ones which you feel is a necessity for your work. 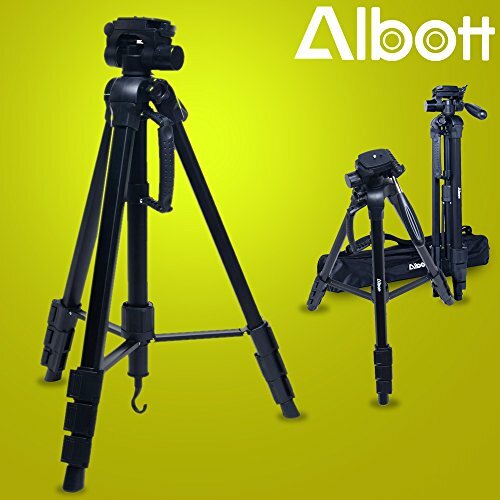 A tripod is a portable three-legged frame or stands which helps in providing the support to the camera and maintaining its stability. 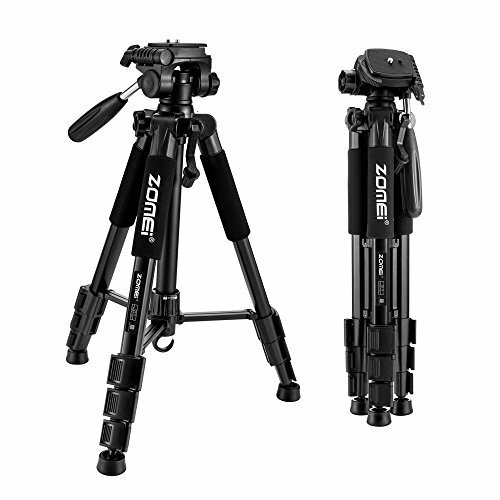 A tripod provides stability against downward forces and horizontal forces and movements about horizontal axes. 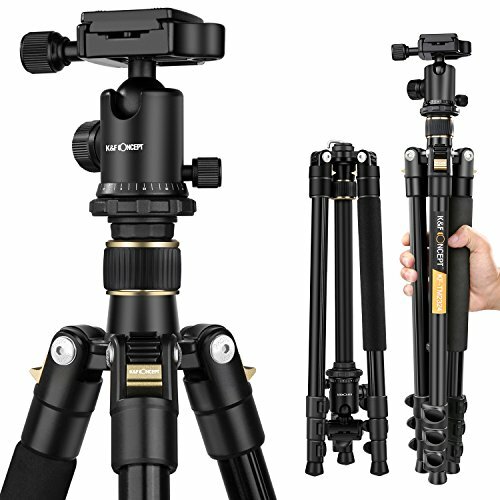 There is a misconception among many people about the tripod stands that they are nothing but an extra piece of accessory which is bulkier and only assists against the camera shake. 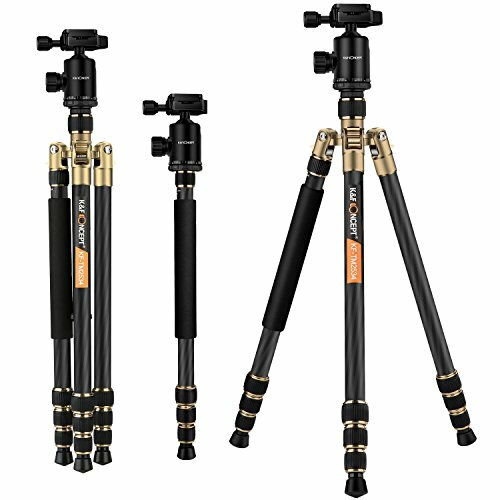 In reality, a tripod is one of the most essential pieces of accessory which allows you to take high-quality photos and videos. It allows you to get to your desired level and stay at that level and since it is completely still, there would be no chance of getting blurry pictures because of camera shake and whatnot. Another great benefit which a tripod stand could offer is panning. Panning is a lot easier when you can keep your camera steady while you turn it to follow an object in motion. 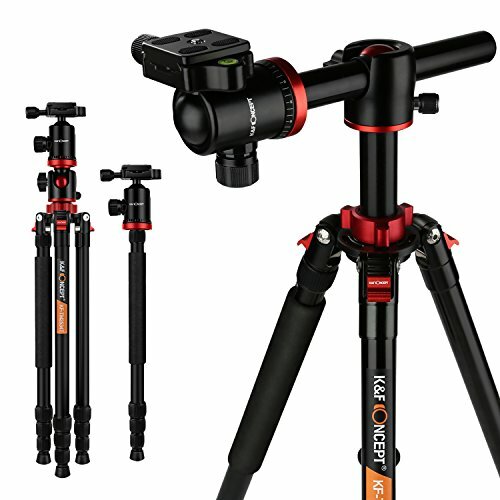 Moreover, a tripod stand allows you to position your camera from just inches above the ground to way above eye level, allowing you to add a variety in your images and videos. 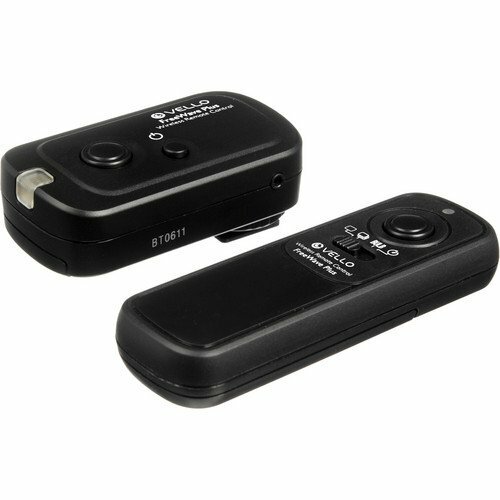 Wireless shutter remote controls are devices which assist you to trigger the camera without touching the shutter release button of the camera. In the earlier days of photography, it was referred to as cable release in which a separate shutter release socket was present on the camera body which could get connected with the cable. The cable release has been replaced by shutter remote control which is more efficient and easier as compared to the cable release system. The most obvious use of a shutter remote control is when you want yourself to include in the picture. A shutter remote control comes extremely handy when doing wildlife photography as well. This is because most animals are scared of humans and leave their natural habitat whenever they see a human. Therefore, to capture an animal in its natural habitat, a remote shutter will do the job as you can capture the photos while standing far away from the camera. 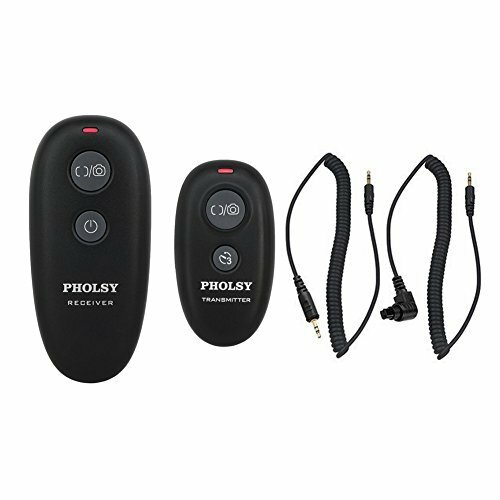 The wireless shutter remote controls help the photographer by achieving stability and avoiding every kind of camera shake. It is very difficult to press the trigger of your camera without nudging your camera. It makes photographing a subject under high magnification or when using slow shutter speeds a lot easier. 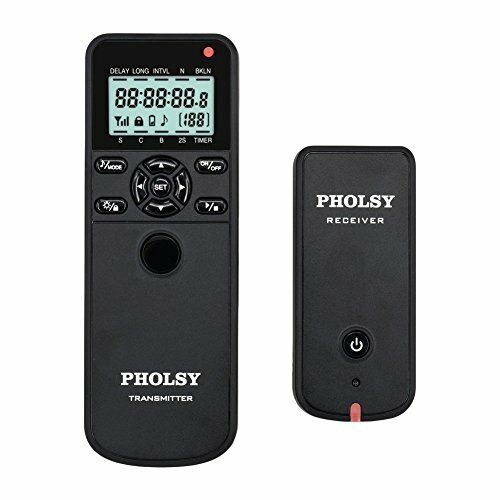 The shutter remote controls available in the present day market are pretty durable and have a working range of more than 50 meters. The modern-day cameras are capable of taking high-resolution videos in 4K but unfortunately, these same cameras do not feature a good quality microphone due to which the audio quality doesn’t keep pace with the video quality. 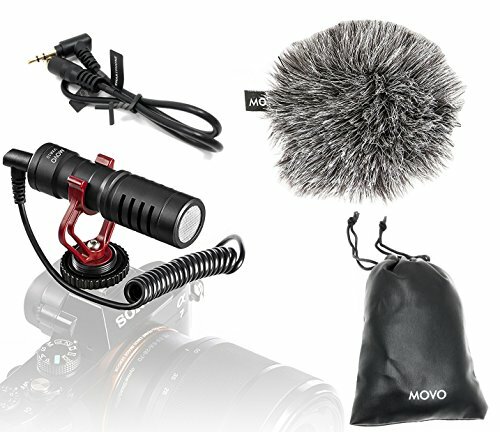 If your camera features a port for external microphone than you can simply get your hands on an external microphone to plug into your camera. By doing this, the audio quality of your videos will significantly increase. The pop-up flash of most DSLR cameras comes handy when you want to add a little fill-in light to your images. It can add sharp shadows and flattens out your subject plus, you can always change the ISO rate as per the condition and catch more light to brighten up your subject. However, there are also times when your subject might move too much causing ghost-like subjects instead. Here come external flashlights and on-camera lights into play which has greater power and adds a cleaner look with soft lighting to the photos. An external flashlight or an on-camera light is one of the most effective ways of ensuring a correct exposure, prevents red-eye and adds a soft lighting to the captured images. 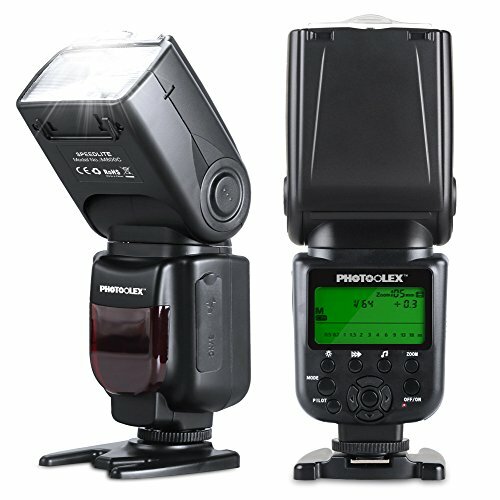 Another most prominent feature of external flashes is that they have more power due to which they can cover a greater range and it illuminates a larger area. 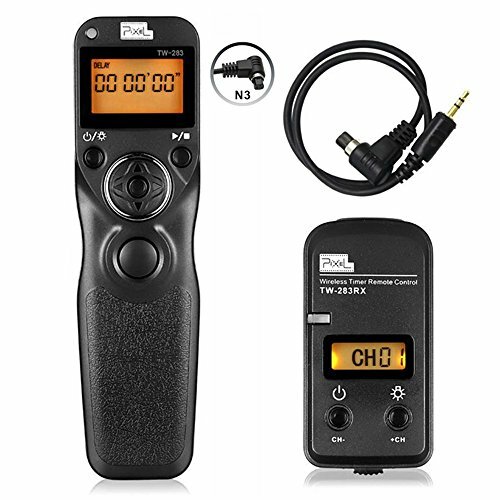 If your external flash has the capability of working with an IR/Radio remote than you can remove it from your camera and can fire it from a different location. 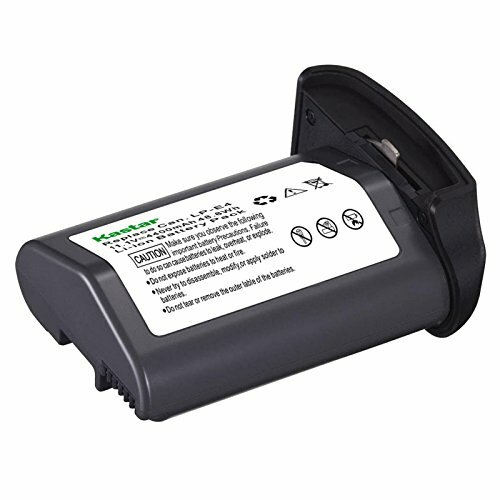 Importance of a rechargeable battery is known by everyone around us. All the portable devices in the world like mobile phones, laptops, flashlights, etc are powered by a device called battery. It generates electrical energy in your equipment so that you could use it without any hassle. Suppose you are in front of a scenic view and suddenly, there is a “low battery” caution on the screen. What will you do? Here comes an extra battery into play. 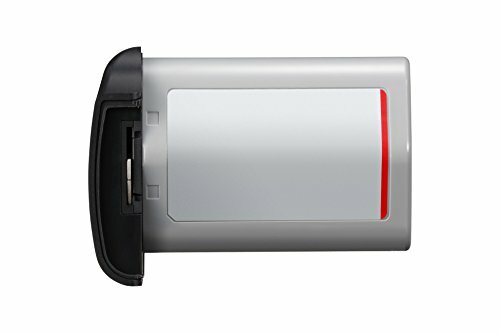 An extra battery is an accessory that is extremely useful when you are traveling and don’t have the resources to charge your existing battery. 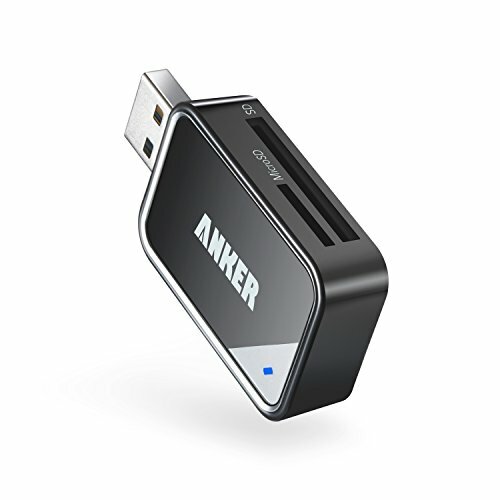 Having an extra battery in your camera kit is mandatory if you are fond of making HD videos because it drains a lot of power stored in the battery. Apart from getting an extra battery, you should also get a battery grip which is an accessory that gets attached to the bottom of your camera, providing room for an additional battery. 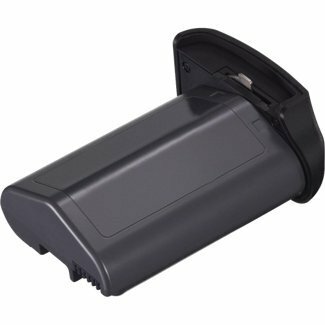 The most prominent feature of a battery grip is that when your battery gets drained, the camera will automatically switch to the other one which means that you would not have to manually switch the battery. 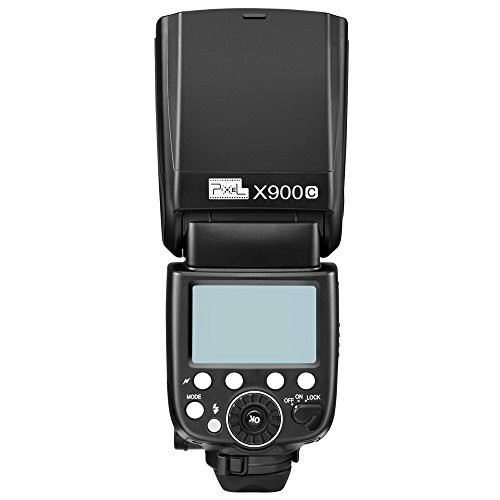 It saves a lot of time as you would not have to and change batteries in the middle of a shoot. Moreover, the battery grip also gives you more area to hold onto your camera and make shooting more comfortable. The most important piece of accessory a photographer could purchase is a memory card. A memory card as everyone knows is a small storage device that uses nonvolatile semiconductor memory to store data on portable or remote computing devices. Such data includes text, pictures, audio, and video. 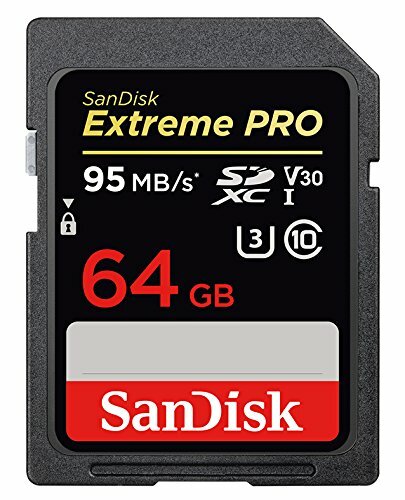 Nowadays cameras do not come with built-in storage so the photographer must have an external storage in the form of memory card to store the captured images and videos on it. 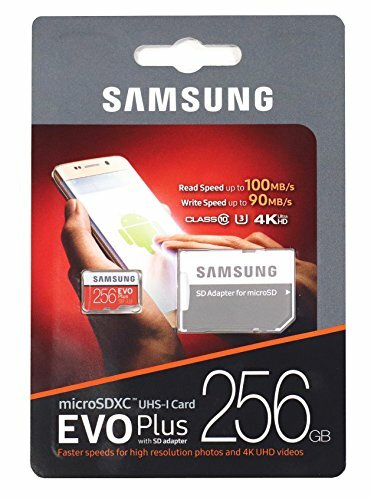 There are different types of memory cards available like the SD (Secure Digital), SDHC (Secure Digital High Capacity) and the SDXC (Secure Digital Extended Capacity). Moreover, the memory capacity of the card is also important to consider as per your usage before making a purchase. A speed of the card is also another factor to look as there are cards of different classes available. If you shoot a lot of HD video or need speed with a high-resolution camera, you should use a Class 10. 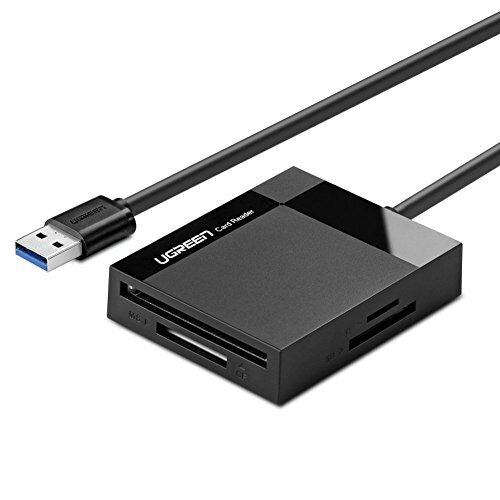 Another important accessory to be used with the memory cards is the memory card reader. 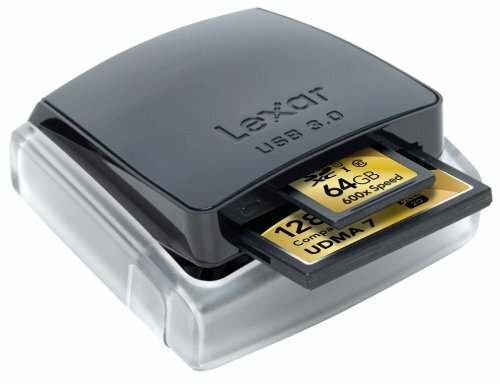 As the name suggests, a memory card reader is a device for accessing the data stored on a memory card. There are different kinds of memory card readers available in the market and could read more than one memory card at a time. A polarizing filter is made using microscopic herapathite crystals and is often placed in front of the camera lens in order to darken skies, manage reflections, or suppress glare from the surface of lakes or the sea. A circular polarizing filter can easily get attached to the front of the camera lens and has two rings that rotate. To use a polarizer, you just simply have to rotate the front ring to activate polarization. It needs a little bit of practice before operating but you understand the procedure and get a little know how about it, you will feel the difference. A polarizing filter alters the way your camera process and treats the light resulting in excellent and vibrant colors in the captured shots. It works only allowing a certain angle of light to pass through it. While shooting a landscape, you will notice that once polarization is achieved, the reflections have disappeared and the contrast between a blue sky and clouds has increased. A polarizing filter is an economical solution to get some of the most outstanding shots with your stock lens. 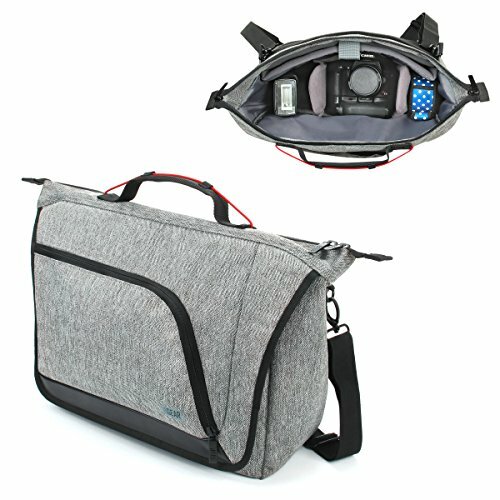 A camera bag which is also sometimes referred to as a messenger bag. A camera bag is a little different from other backpacks and bags which we use every day as they feature top loading openings for easy access to camera and gear and are generally carried over the shoulder or hand strap. 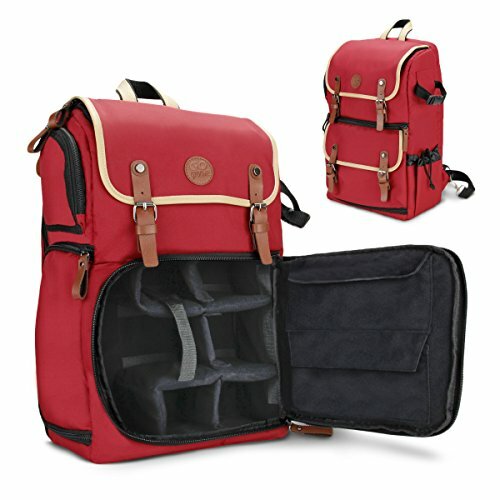 It doesn’t matter whether you are an amateur who only uses the camera on some special occasion or a professional who uses the camera every day, carrying a camera bag is a must as it is one of the most important accessories. 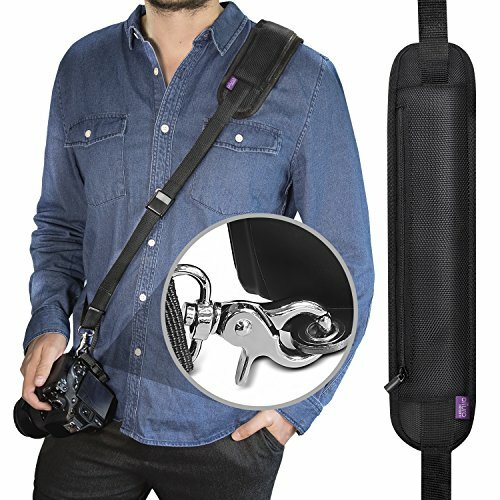 The camera bags are designed in such a way that they protect the valuable instruments like the camera, lenses, batteries, flashes, and whatnot. Moreover, these bags are very comfortable and the separate compartments for everything let you know exactly where each item is kept. A good quality camera bag comes with a thick padding protecting your camera from the harsh environments so that you can focus on your photography without having to care about your expensive equipment. Nowadays, the camera bags come in different sizes, shapes, and colors. You can choose the one which you like the most. You can choose from sling bags, backpacks, shoulder bags, holster cases and much more. The strap that usually comes with every DSLR camera features the name of the brand is made of a durable synthetic material. It gives a sense of security and safety for the camera but they are not the most comfortable straps out there. They could be a cause of pain in your neck if you have to wear it for more than 5 hours. 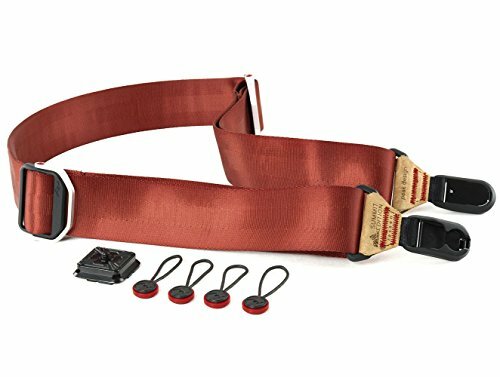 The more advanced and efficient straps are available in the market which is more comfortable and you can wear them for a longer period of time. 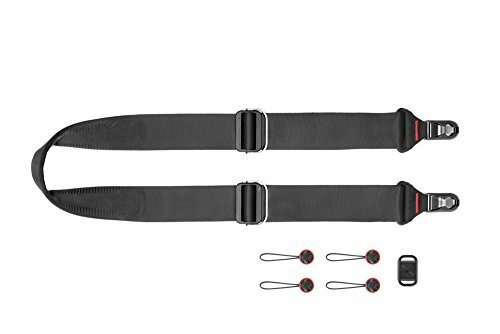 The newly designed straps are available for neck, shoulder, and wrists. 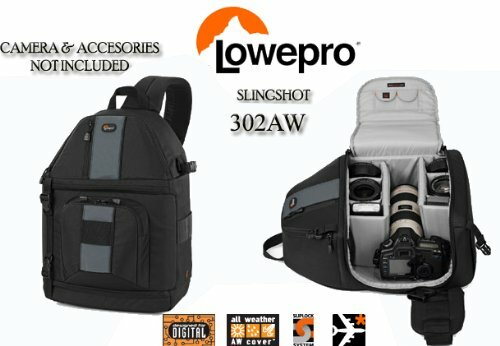 Once you have decided which accessories you are going to buy for your DSLR, you can’t just go and buy them and as there are some things you must consider before making a purchase. This Buying Guide is designed so that you might make a decision easier when you’re shopping for your required accessory. Not every DSLR is capable of working with accessories made by other brands. For instance, a DSLR made by Canon would not work with a Nikon’s lens. Therefore, to start, find out exactly what brand and model of DSLR you are shopping for. Most manufacturers like Sigma and Tokina designs all-around lenses and accessories that can work with a variety of cameras including Nikon and Canon. The accessory you are opting for should be used to use and hold. 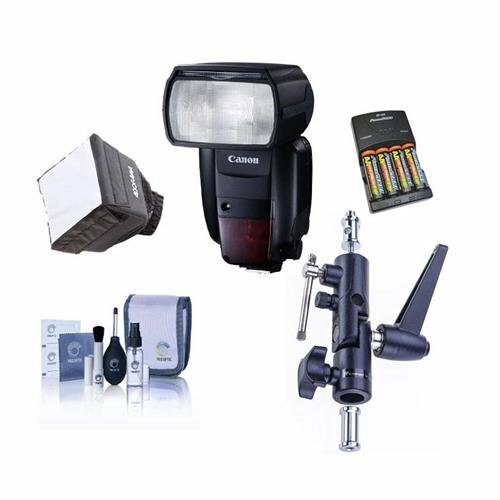 For instance, some of the flashlights available in the market are too heavy due to which the photographer does not feel comfortable. Before making a purchase, make sure that the accessory has an advanced design which is comfortable yet efficient at the same time. The design of the strap of your DSLR should be comfortable so that you can shoot for many hours straight without hurting your back or neck. 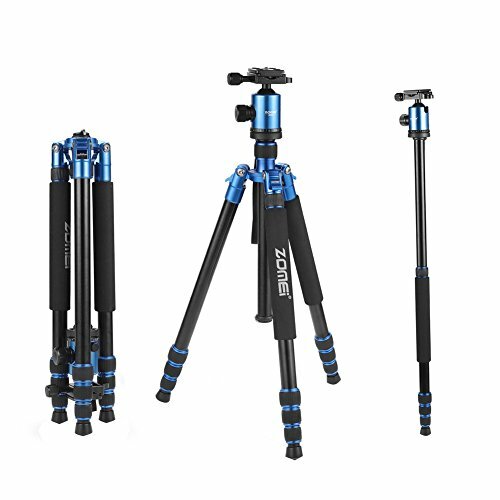 Furthermore, the tripod stand you are going to purchase should be lightweight so that you can easily roam around while carrying it. This is one of the most important aspects to consider before making a final purchase. If you are only worried about accidentally dropping your precious equipment on the floor, many accessory brands with shock-absorption technology will do fine for you. Whereas on the other hand, if you are more curious about protecting your equipment from water, dust, dirt and other calamities of the environment, you should go for the brands which offer weather-sealing. This is mandatory for professionals working in adverse conditions like wildlife or high-speed motorsports. 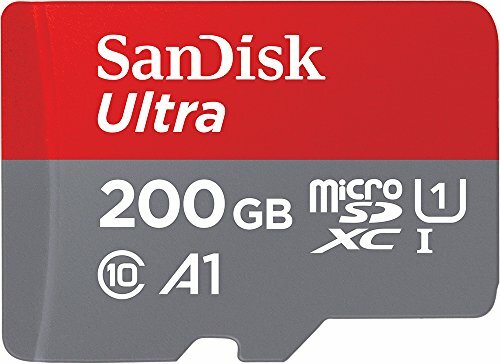 For instance, the latest SanDisk Ultra, SanDisk Extreme, and SanDisk Mobile Ultra Micro SD cards designed by SanDisk are magnet proof, waterproof, temperature proof and shockproof. 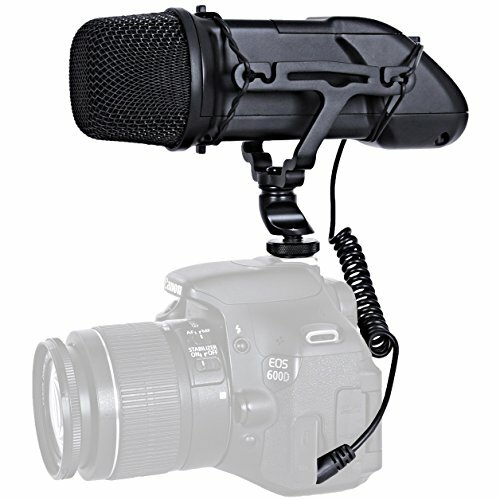 Moreover, the microphones designed by Shure have a waterproof mesh grille, a supplied windscreen, and an overall rugged build for our professionals who shoot outdoor. For day-to-day random usage, you can get your favorite accessory with all-around functionalities but, for those enthusiasts who are inclined towards another kind of photography than it is better to consider the features and functionalities of the accessory is offering to you. For example, if you are more of a wildlife photographer than it is better to carry a backpack instead of some other kind of bag as a backpack is easy to carry. 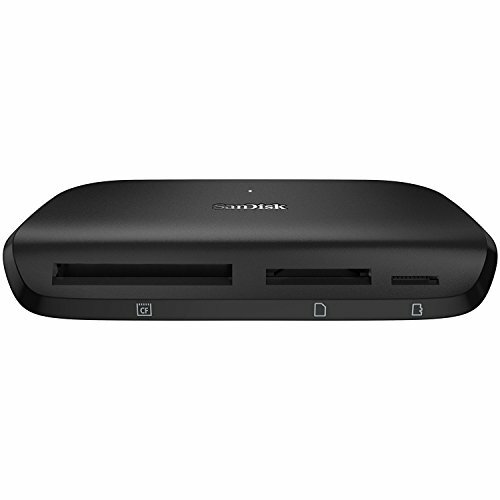 Moreover, if you travel frequently then you should carry a number of batteries and a battery pack with you. 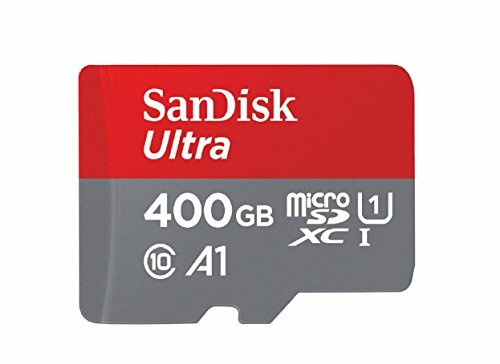 The number of Micro SD cards should also be more as you would not have access to a computer to copy your data into. Comfort and functionality should never go out of style. If you have an average black colored backpack than you can switch it with a more colorful and artistic looking backpacks designed by designers. 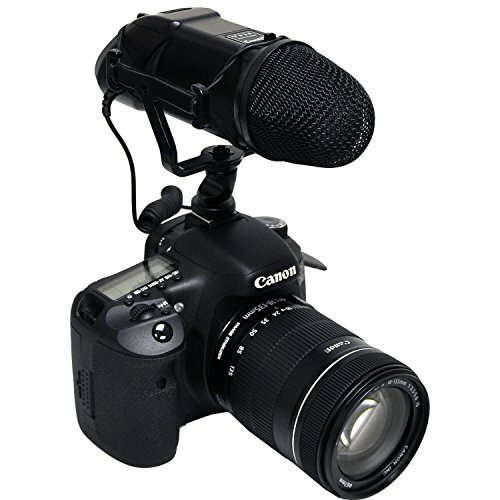 Moreover, you could get a funky looking back strap, a colorful external microphone, and an attractive tripod stand.